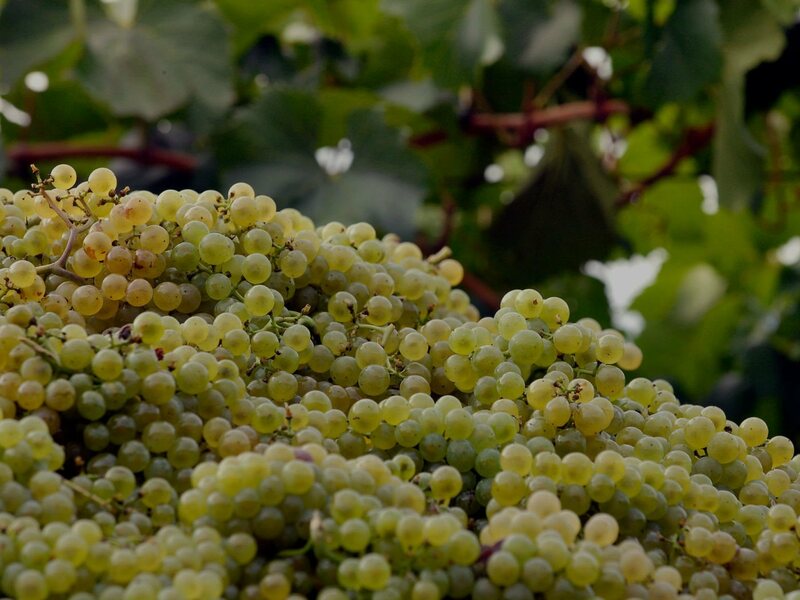 Rotari grows its own Chardonnay and Pinot grapes in Trentino, an uncontaminated environment whose ideal mountain climate produces complex, elegant and refined sparkling wines boasting fragrances unique to the area. Rotari follows the ancient and sophisticated production technique of the Metodo Classico which depends on the suitability of the land. This area is particularly suited due to a perfect combination of soils and variety of micro climates together with long traditions in wine growing and wine making all guaranteed by the Trentodoc seal.